Vivaldi’s Four Seasons is unmistakably his most famous work. It may be one of the most frequently performed and recorded works in the Baroque repertoire, but when was the last time you really listened to Antonio Vivaldi’s Four Seasons? 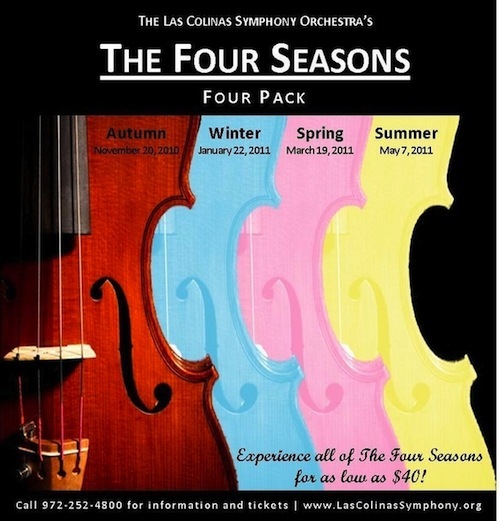 Las Colinas Symphony Orchestra presents The Four Seasons Four Pack. Maestro Robert Carter Austin conducts the Las Colinas Symphony Orchestra in several programs of Seasonal concertos featuring this ubiquitous masterpiece. At these concerts, you’ll have the opportunity to listen closely and rediscover Vivaldi’s most dramatic work for yourself, as well as hear lesser known works from this epoch in the history of music! 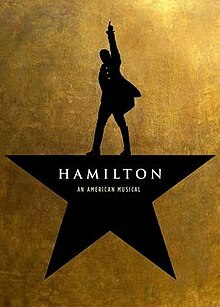 Experience all of The Four Seasons for as low as $40. Order Tickets Now! TheÂ Las Colinas Symphony Orchestra performs at theÂ Irving Arts Center in Carpenter Hall, locatedÂ 3333 N. MacArthur Blvd. inÂ Irving, TX. 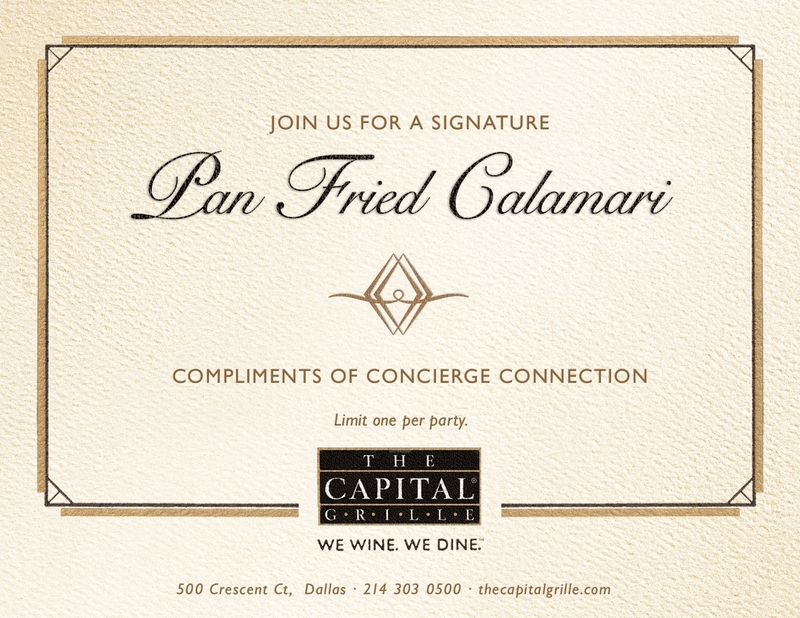 Â For more information call:mÂ 972-252-4800.